Concussion awareness in athletics has become an important topic of discussion in schools and professional sports teams in recent years. Reflexion Edge is an interactive diagnostic tool that is designed to detect and track the onset of these types of brain injuries as part of an athlete's normal training. 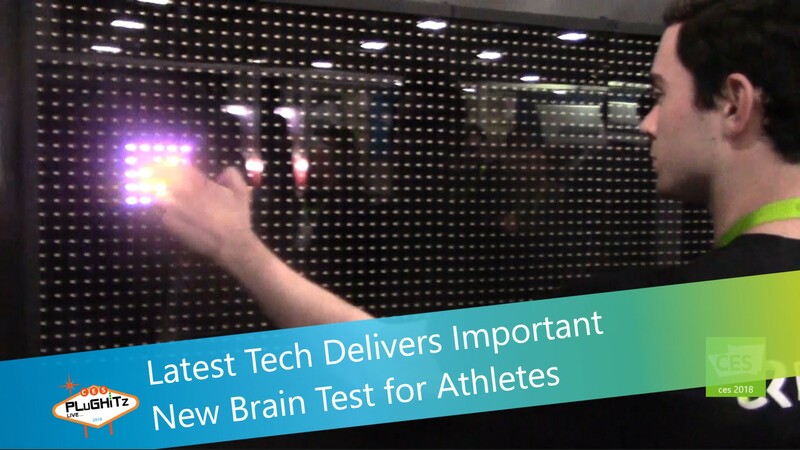 This tool also increases the athlete's performance through neurocognitive training over time. They can then look at the leader boards to see how they stack up to their friends and others in their leagues.